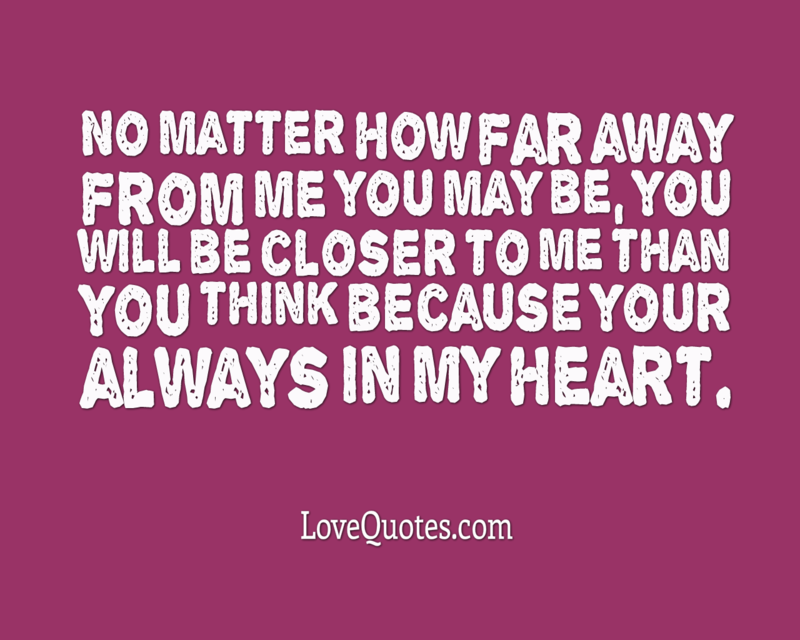 No matter how far away from me you may be, you will be closer to me than you think because your always in my heart. If the only place where I could see you was in my dreams, I better to sleep forever. 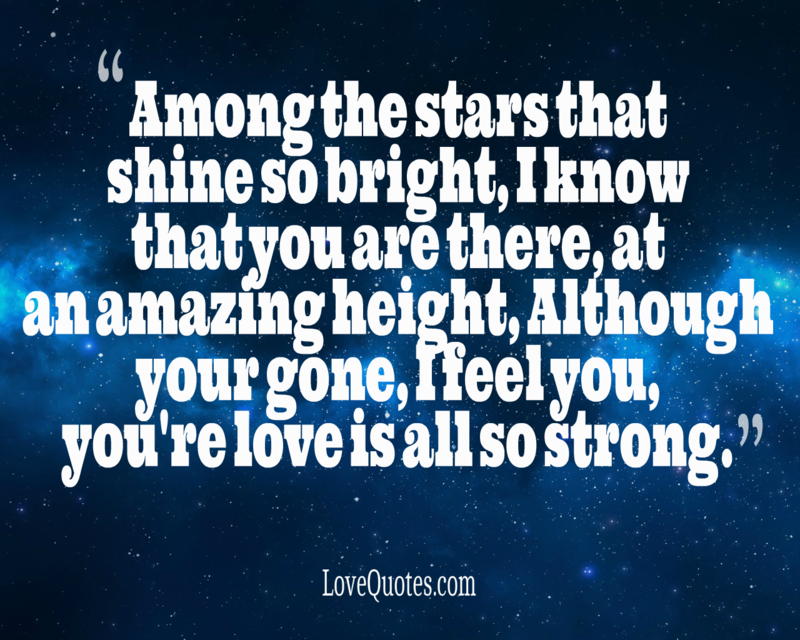 Among the stars that shine so bright, I know that you are there, at an amazing height, Although your gone, I feel you, you're love is all so strong. 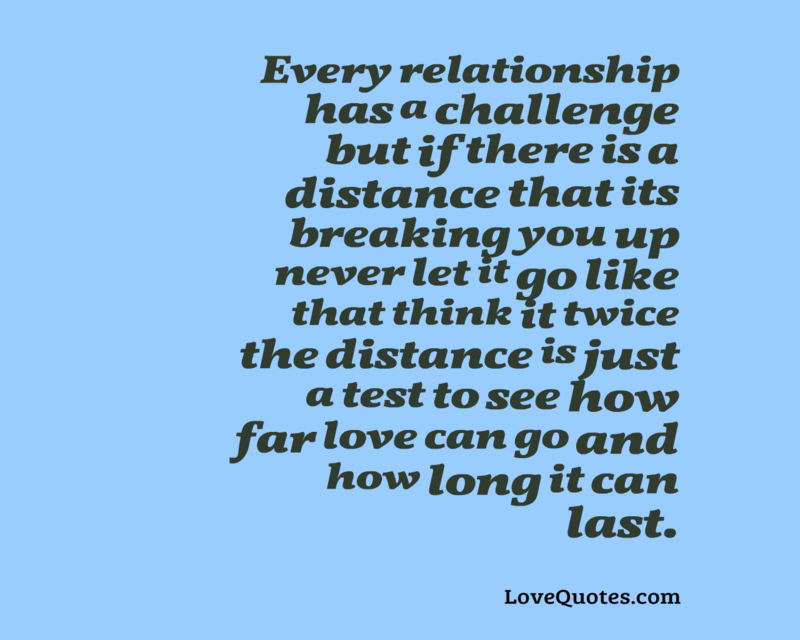 Every relationship has a challenge but if there is a distance that its breaking you up never let it go like that think it twice the distance is just a test to see how far love can go and how long it can last. 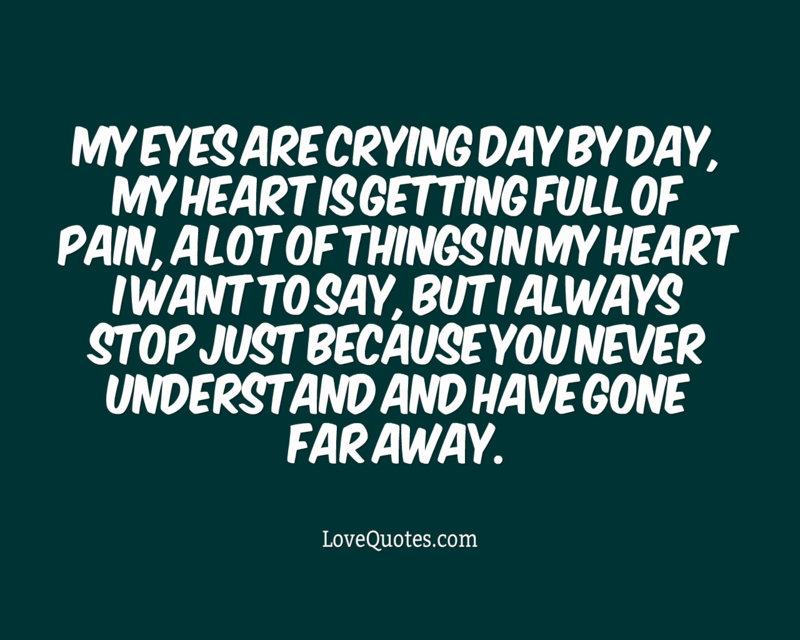 My eyes are crying day by day, My heart is getting full of pain, A lot of things in my heart I want to say, But I always stop just because you never understand and have gone far away. 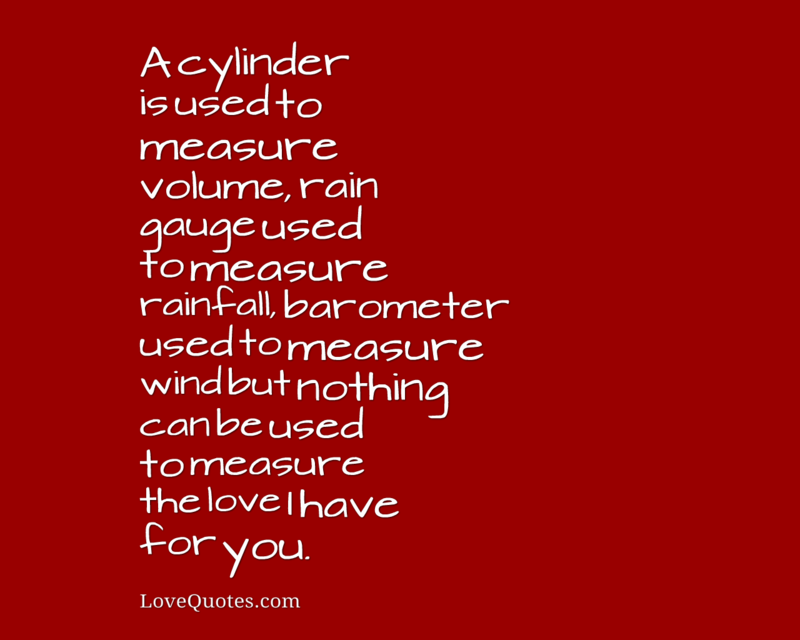 A cylinder is used to measure volume, rain gauge used to measure rainfall, barometer used to measure wind but nothing can be used to measure the love I have for you. We only touch to feel, we only call to hear from, we only part to meet again. 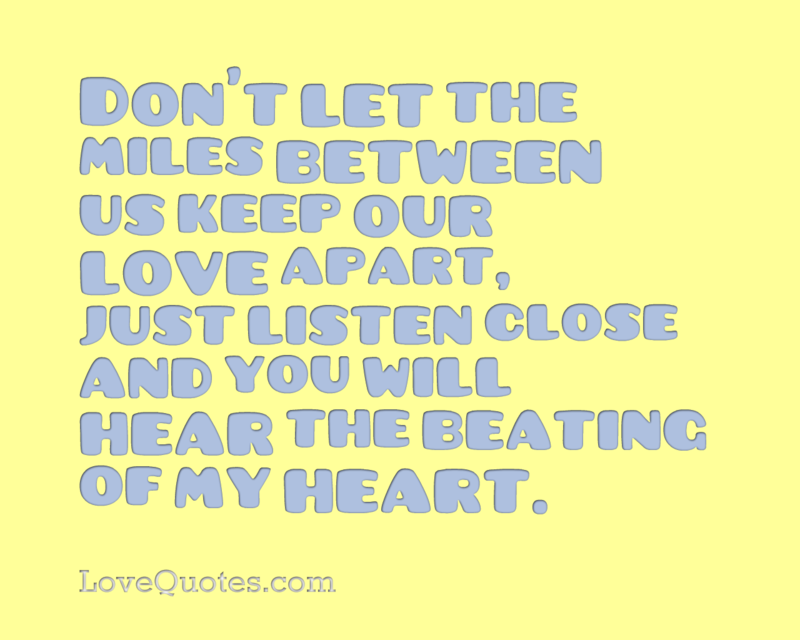 Don't let the miles between us keep our love apart, just listen close and you will hear the beating of my heart.